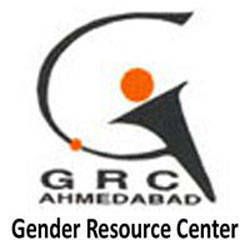 Gender Resource Center (Police Station based Support Centres), Devbhumi Dwarka & Surendranagar Published Recruitment Notification for Counselor Posts. View More Details About This Recruitment Including Total Posts, Posts Name, Qualification, Age Limit, Salary, How to Apply etc., are Given Below. Devbhumi Dwarka : Office of the District Dowry Prohibition Officer Co-Protecting Officer, Jilla Seva Sadan, A/G/23 Ground Floor, Lalpur Bypass Road, Dharmpur, Jamkhmbhaliya, Dist. Devbhumi Dwarka. Surendranagar : Office of the District Dowry Prohibition Officer Co-Protecting Officer, Block No. 3/4, Bahumali Bhavan, Kherali Road, Surendranagar. Application Submission Last Date : Within 15 days from the Date of Advertisement Published.